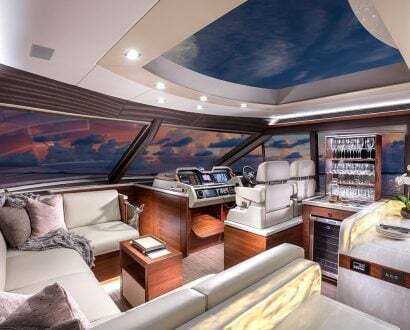 Shake up the predictability of a heart-shaped box of supermarket chocolates and service station roses with these ultra-luxe gifts this Valentine’s Day. 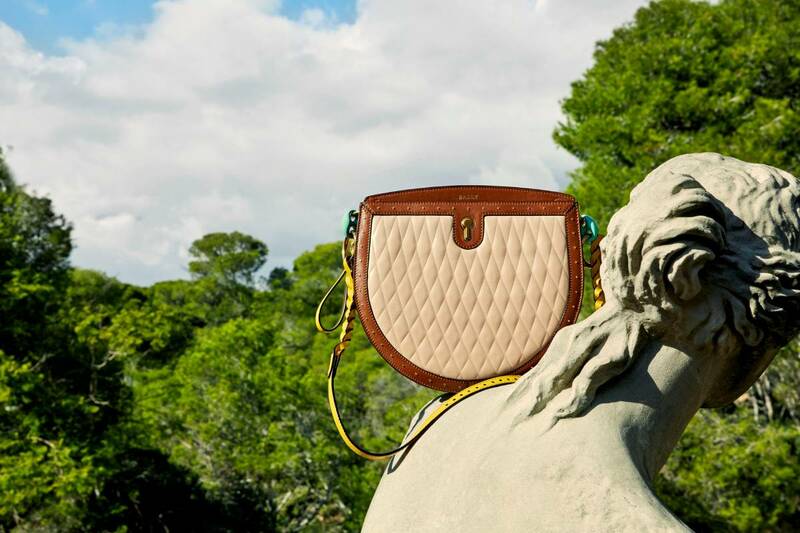 As a brand fittingly built on a love story, Bally offers idyllic ways for you to express your love. Bally founder Carl Franz Bally returned from Paris to Switzerland with an entire size range of shoes for his wife, Cecyle, 168 years ago, because he couldn’t remember her size. Bally sold the shoes that didn’t fit and converted his ribbon shop into the successful shoe store we know today. Impress with the playful Cecyle and Janelle bags made in collaboration with digital artist Quentin Jones, or perhaps a pair of Alice slingback pumps is more fitting. 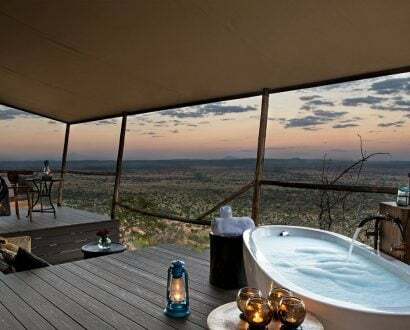 Whatever your taste, the opportunities are endless. 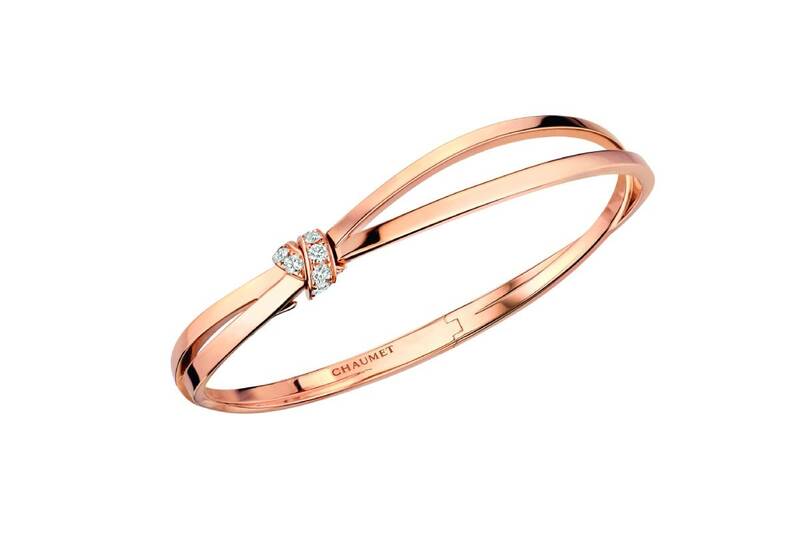 Spoil those you love, or yourself, with a piece of sentimental jewellery from Chaumet. 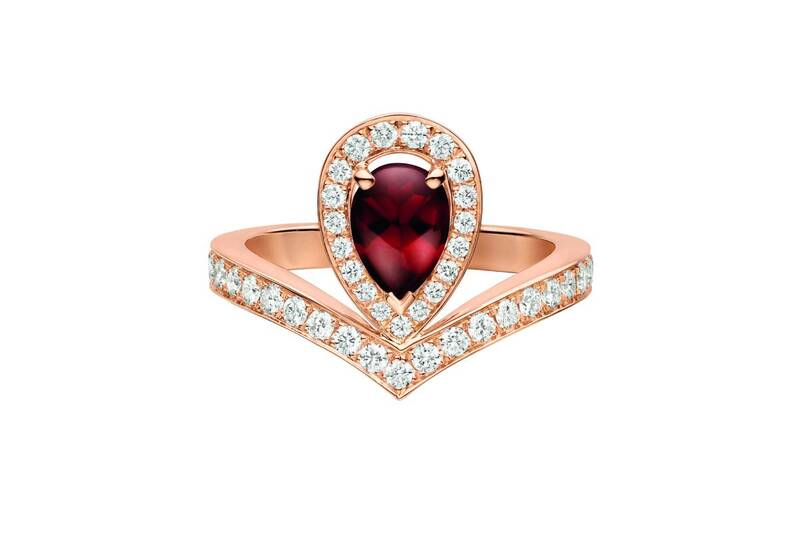 Sparkle with the Joséphine Aigrette ring set featuring a red garnet, the Jeux de Liens mother-of-pearl pendant or the Liens Séduction bracelet with a diamond-encrusted bow tying the two bangles together. 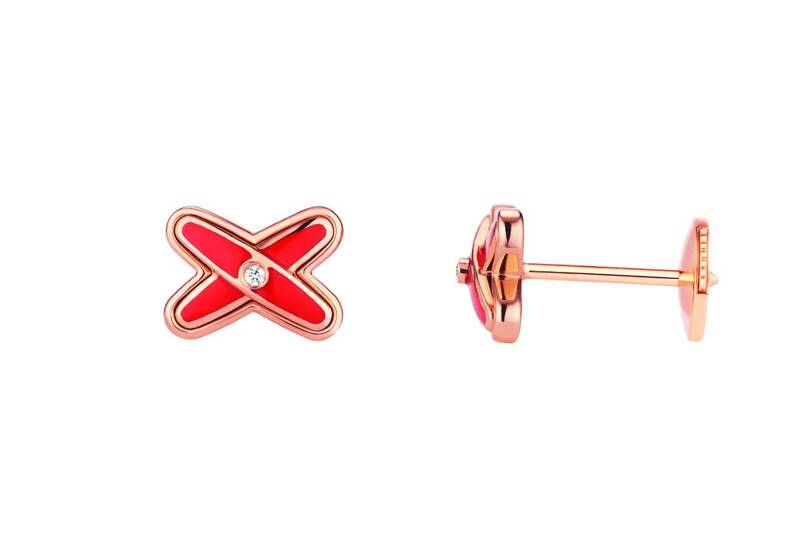 Give the heart of the ocean to the one who stole your heart with Paspaley’s beautiful pearls. Exceptional craftsmanship is showcased in the lavish Monsoon Cicada yellow gold earrings. 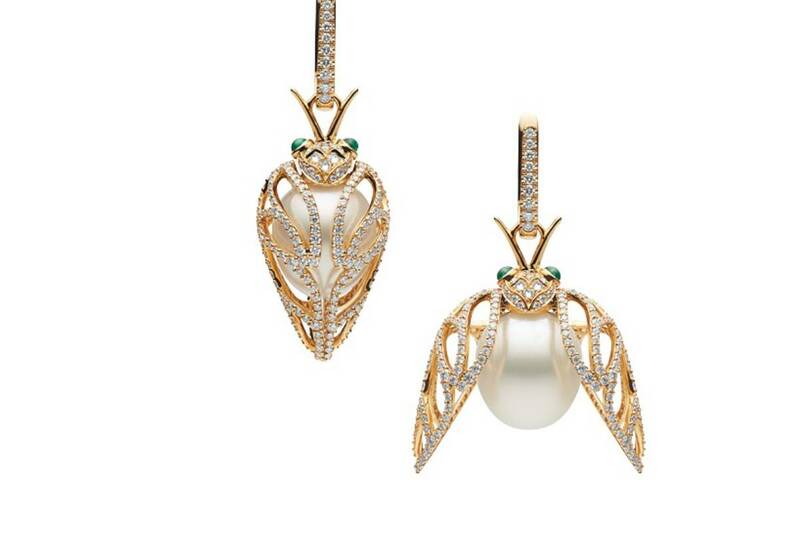 The cicada’s wings, adorned with 574 diamonds, open up to reveal a divine Australian pearl. 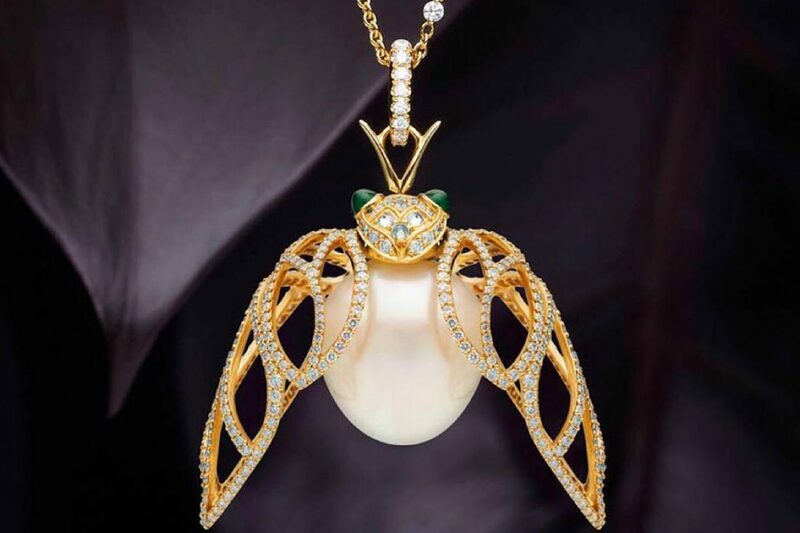 If necklaces are what you’re after, the stunning cicada is also available in the form of a yellow gold pendant with more Paspaley pearls on the chain. 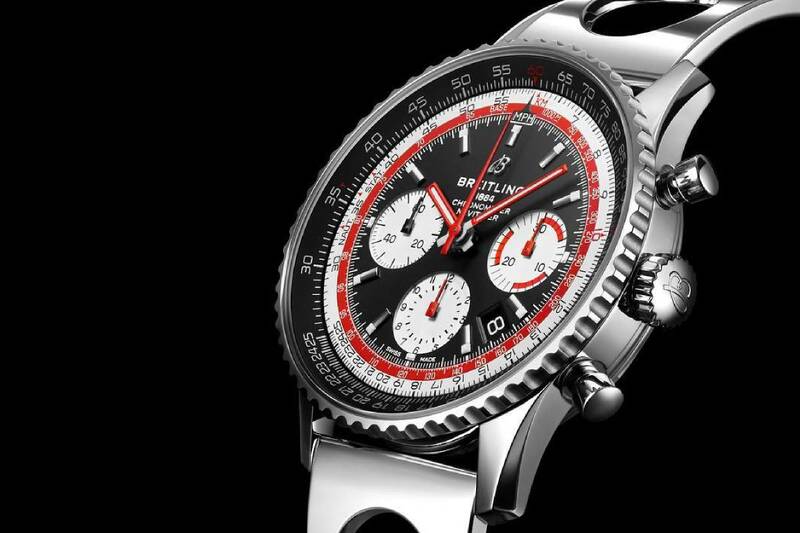 Dazzle with timeless watches from Breitling’s newest Navitimer 1 Airline Editions, which celebrate the golden era of aviation. 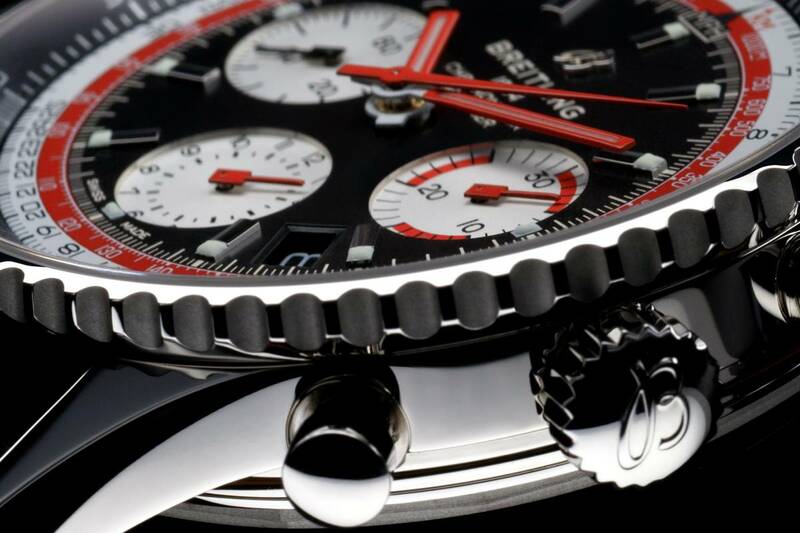 Powered by the Breitling Manufacture Caliber 01 movement, the models feature a bidirectional rotating bezel and boasts a power reserve of 70 hours. 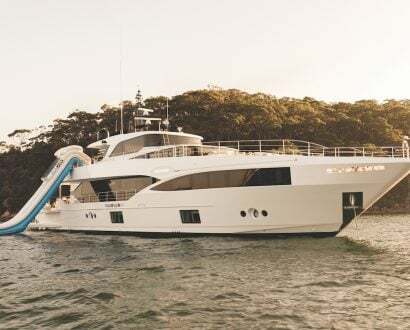 The striking collection is available from April 2019 for a limited time. But if you can’t wait until then, the Superocean Héritage II Chronograph 44 Outerknown with a strap made from recycled fishing nets is bound to bring a smile to anyone’s face. 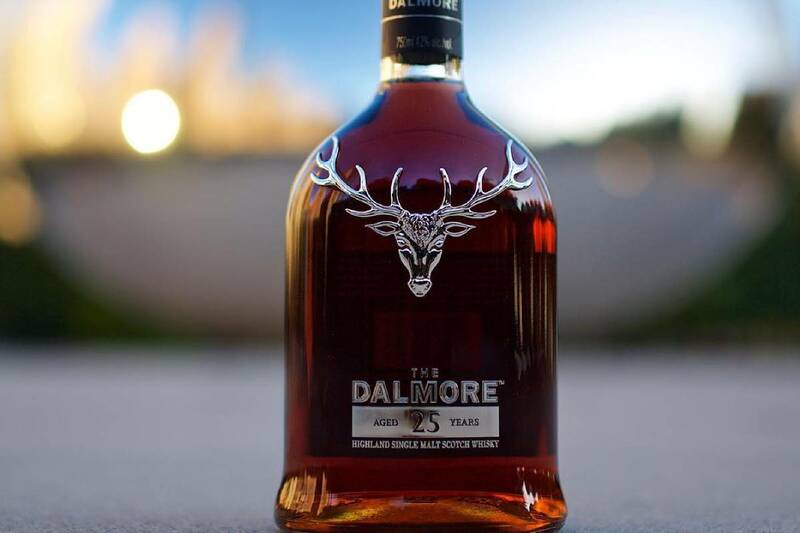 Celebrate everything amore with an exceptional bottle of one of The Dalmore’s finest brews, The Dalmore 25. Aged in Tawny Port pipes and casks that held 30-year-old Matusalem oloroso sherry, and matured in American white oak ex-bourbon casks, the award-winning golden drop is a delight. Bursting with the aromas of exotic fruit, citrus and vanilla pods, the thick, treacle toffee and Madagascan vanilla pods will tantalise tastebuds while notes of maple syrup, dark chocolate and spiced gingerbread linger.